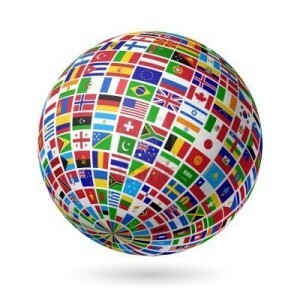 We're delighted to announce that this fall, two newer musicals from the MTI catalog will receive international premieres. 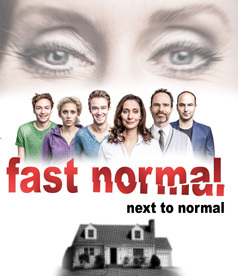 NEXT TO NORMAL opens October 11th in Furth, Bavaria and marks the show's first German language production. The October 24th Austrian opening of CATCH ME IF YOU CAN is the first overseas production of this high-flying tuner. We couldn't be more happy that both of these shows will now entertain European audiences with their dazzling and impactful productions. Based on the hit DreamWorks film and the incredible true story that inspired it, CATCH ME IF YOU CAN is the high-flying, splashy musical that tells the story of Frank W. Abagnale, Jr., a teenager who runs away from home in search of the glamorous life. With nothing more than his boyish charm, a big imagination and millions of dollars in forged checks, Frank successfully poses as a pilot, a doctor and a lawyer - living the high life and winning the girl of his dreams. But when Frank's lies catch the attention of FBI agent Carl Hanratty, Carl chases Frank to the end...and finds something he never expected. This delightfully entertaining musical has been created by a Tony Award®-winning "dream team," with a book by Terrence McNally (THE FULL MONTY and RAGTIME), and a swinging score by Marc Shaiman & Scott Wittman (HAIRSPRAY). Pulitzer-Prize winning rock musical NEXT TO NORMAL, with book and lyrics by Brian Yorkey and music by Tom Kitt, explores how one suburban household copes with crisis and mental illness.